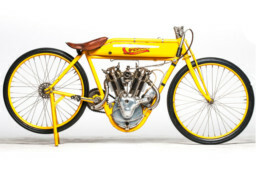 Would you buy a $17,000 Bicycle? “It’s hard to talk to girls when you’re all sweaty and sticky.” Remarks Chris Hunt. Hunt and his brother Derek co-founded Hi-Power Cycles in 2008. “I was riding to school at UC Davis in 2004 and when I got there I was a sweaty mess.” Hunt explains. “So, I bought an electric bike, but I was getting passed by people on pedal bikes.” This was not good enough for Hunt who eventually increased the power on that bike to 36 volts and added some 40 lbs of batteries. When people started asking him about his contraption he had to explain that it wasn’t something you could just buy at a store. A few years later, Hunt transferred to Occidental college to pursue a basketball scholarship. Although he was majoring in economics, he was picked to work on solar powered surrey project. Then fate intervened by way of a physics professor named Adrian Hightower. Hightower encouraged Hunt to try to make a career out of building things. 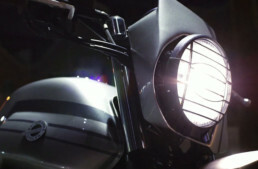 When he sold his first homemade electric bike on eBay for a couple thousand dollars he began to see the possibilities. Nearly ten years later, Hi-Power Cycles has 12 models for sale. The most extreme of which is called the Revolution. It’s a monster of a bike and it comes at a monster price. The most expensive version with 7,000 watts of power, custom tuned suspension, 100+ mile range, upgraded lighting system, and a charge time of 2.5 hours costs $17,600. Despite the price tag, which gave me serious sticker shock, Hunt tells me that the Revolution is their best seller. So, what is their second-best seller? Their most affordable model. 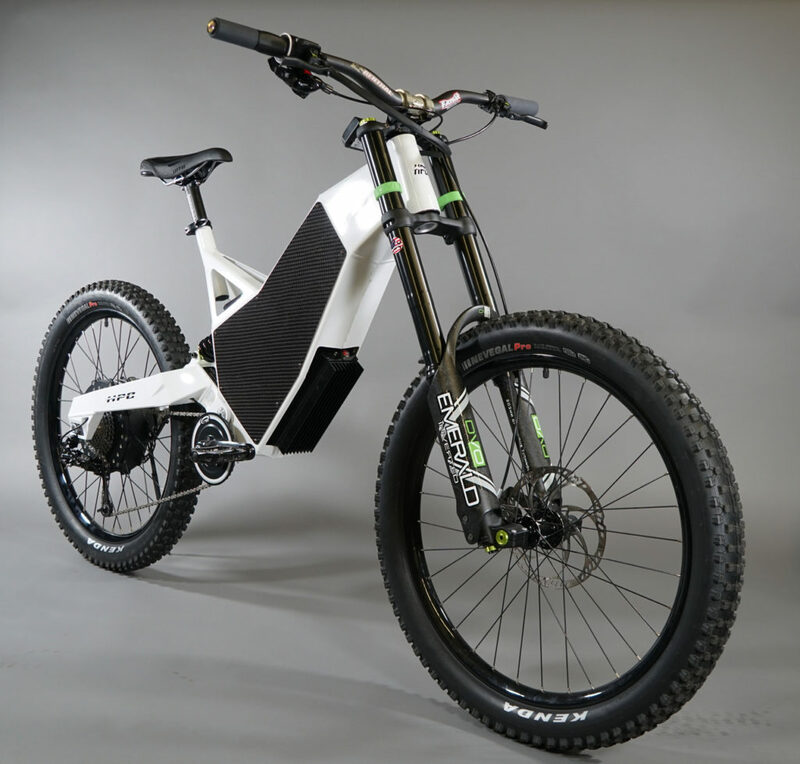 Unlike other e-bikes that simply mount a motor on the frame leaving space between the crossbar and the down tube, the Revolution presents a more solid body. It’s closer to a dirt bike than a bicycle and built to withstand punishment. “We want to make the highest quality product that we can.” Says Hunt. This is why they try to source as many parts as possible from companies in the US and assemble every bike in California. Most of the batteries are bought from Korean or Japanese companies because the domestic offerings aren’t quite as good yet. But they have managed to use enough American made components to safely give their products the “Made in the USA” stamp of approval. “We’re proud to be able to spend our money here and help keep Americans employed.” States Hunt. They didn’t set out with a goal of making everything in America, but it happened and they are leaning in to it. Those high-quality components may account for the high price tag, but they yield a machine that will do a max speed of 60 mph. “Yes, it’s listed at that,” explains Hunt, “but it’s not meant to be sustained. It’s good for climbing hills or impressing your friends, but that’s about it.” Still, that is bordering on dirt bike territory. 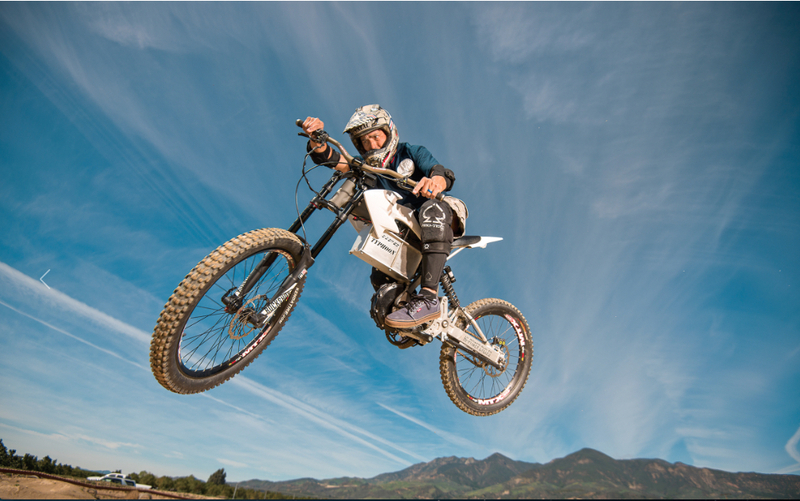 Where is the line between dirt bike and mountain bike? 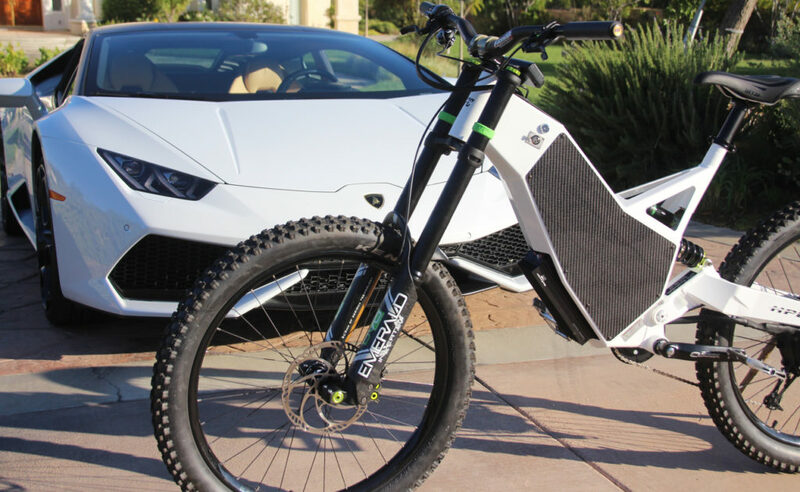 It’s a question that will be coming in to focus more and more as e-bikes get lighter and faster. Right now, the regulation states that anything that stays under 20 mph is considered a bicycle. “We ship all our bikes with a limiter on it that caps the speed at 20 mph. 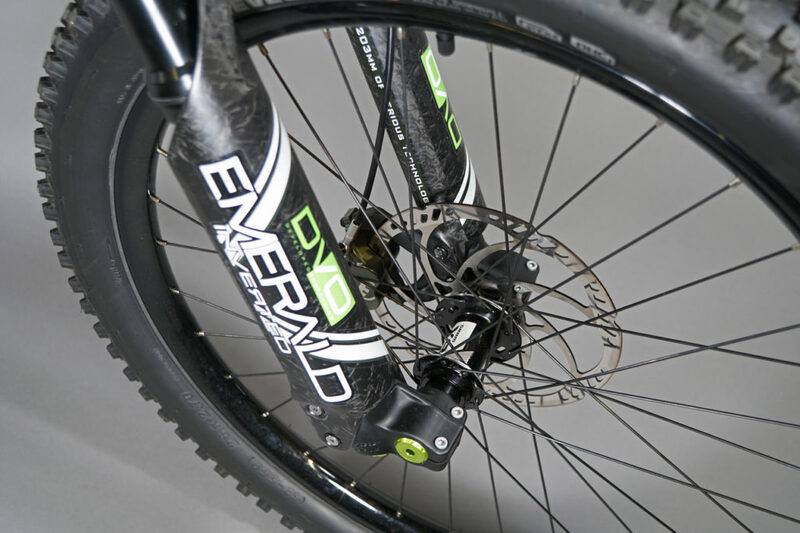 But if someone has a big ranch or wants to take their bike out on trails, they can call us and we’ll explain how open it up to 60 mph.” Hunt and his team rely on the good sense of their customers to not abuse this function. But I can’t help to think that some government bureaucrat will eventually reach-in and regulate machines like this. Hunt speculates that there may be a new class of license to accommodate this new category of bike of that blur the line between bicycle and motorcycle. Fiat 500, Ford Focus, Hyundai Elantra, Nissan Sentra, Toyota Yaris. But you wouldn’t have nearly as much fun!